Inspired by nature and creatures, blannnk. 's mimic range is here at our SAFEHOUSE. We are taking the range to Perth Upmarket on Sun 28, at new venue UWA. Bigger venue, more retailers.... It will be a fun day!! 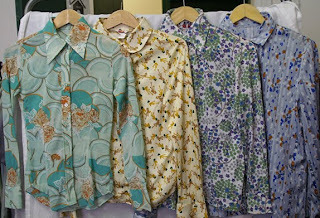 Beautiful vintage printed shirts have arrived this week! Just in time for cooler change, they will look great as an outer piece or layer with a jacket in winter. See you at our SAFEHOUSE soon. We have new member of BONIKO family, just in time for Easter. 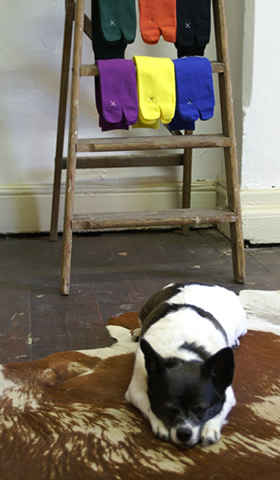 All hand made with organic cotton and vintage materials / buttons, finished with a huge ponpon tail! 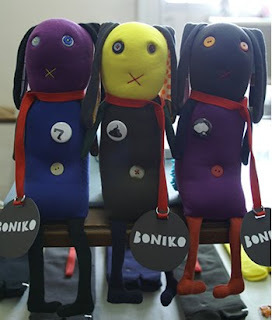 Bunnie BONIKOs are available at our SAFEHOUSE as well as at Perth Upmarket on th 28th Mar @ UWA.